Businesses and technologies are changing at a rapid pace. Keeping in step with new innovations and updated systems as they’re released can be a challenge. AllianceTek can find ways to improve your business’ ROI, align your workforce with the right set of tools and technologies, eliminate production bottlenecks and improve its bottom line. Implementing the right technologies can help scale your business. A consultation with AllianceTek’s dedicated IT professionals will allow you to focus on your business while we work to achieve your vision. We want to alleviate the stress of selecting and leveraging technology into your business by showing you the best enterprise solutions to connect your employees, improve your processes and give you the tools to analyze and make decisions that increase efficiency, reduce cost and expand ROI. AllianceTek’s proficient, certified and experienced technology assessment team can help you select the right combination of technology to create the best solutions for your business. Our IT consulting services are made with consideration for your unique business needs. 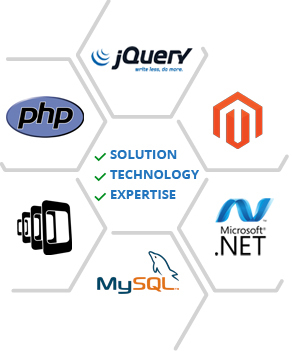 AllianceTek’s team consists of domain-specific experts with knowledge of various technologies and platforms. Together they have created robust mobile applications for a range of industries, including healthcare, education, legal and more. Our business analysts will evaluate your requirements and analyze your business environment using their years of experience to deliver the best possible solution for your organization. Our proficient, certified and experienced team can help you select the right combination of technology to create the right solution for your business. Call us at 484-892-5713 to schedule your free, no-risk, no-obligation consultation with AllianceTek’s dedicated experts and discover how AllianceTek can help you leverage information technology for your business.